When fans think of Kevin Hart, they think of a very funny, very short comedian. Which isn’t incorrect, since the 5-foot-4 Hart is always joking about his height. But fans might not know how hard he works, not only in his entertainment career, but also in the gym. Nike just released a behind-the-scenes look at Kevin Hart’s closed-door training workout, and, man, it is impressive. 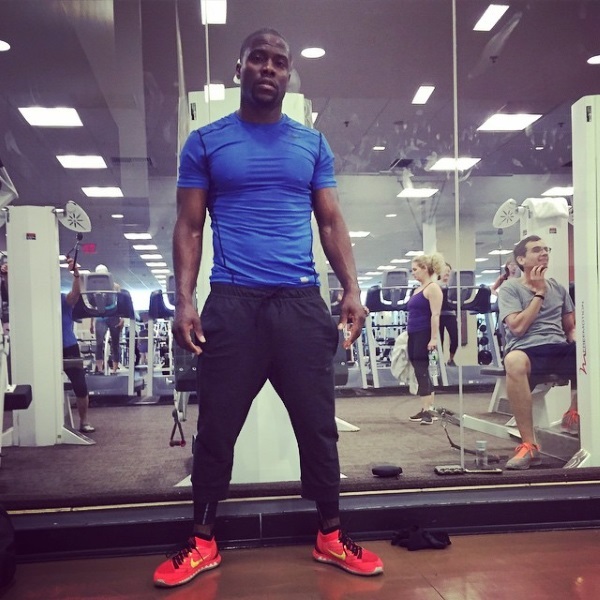 Hart adopted a “no excuses, no days off” mentality and started working out whenever he could within his busy schedule. Whether at 5:30 in the morning or after a long day’s work at night, he gets his workouts in.